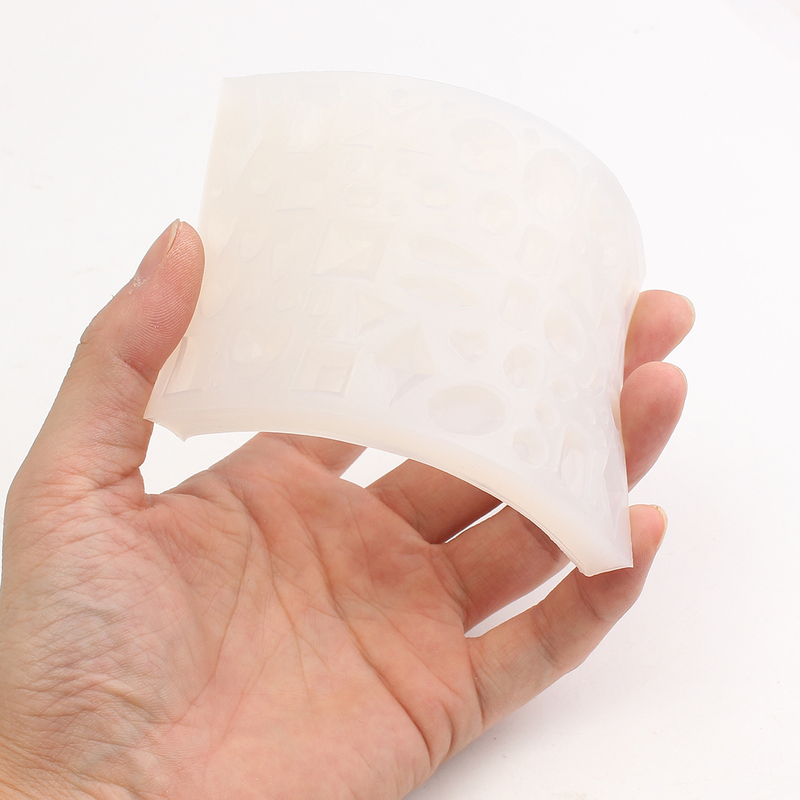 ● Made of flexible rubber silicone,reusable and strong. 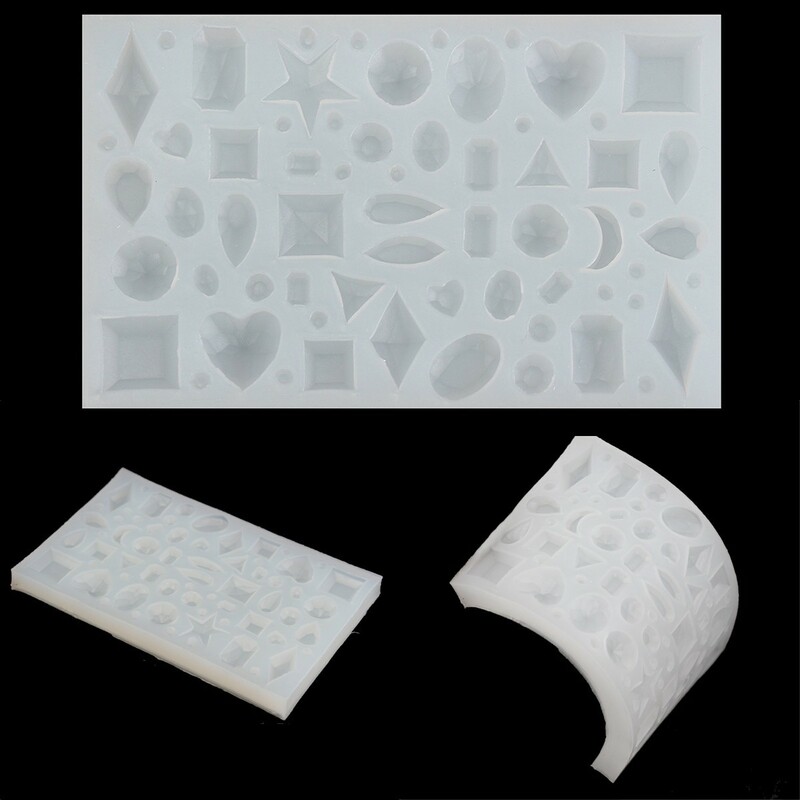 ● Perfect to make jewelry pendants or other items. 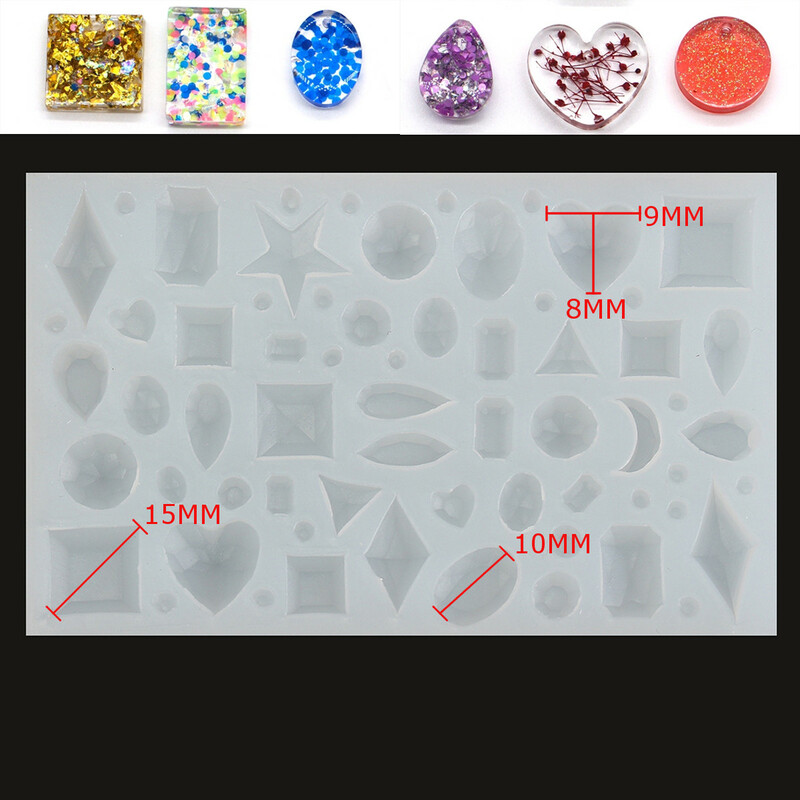 ● Creation is easy pop out, shiny surface inside ensures no need polishing whole item after. cake, bread, chocolate, jelly, conditioning food, chocolate etc. ● Safe to use in ovens, microwave ovens, dishwasher and fridge. 1. 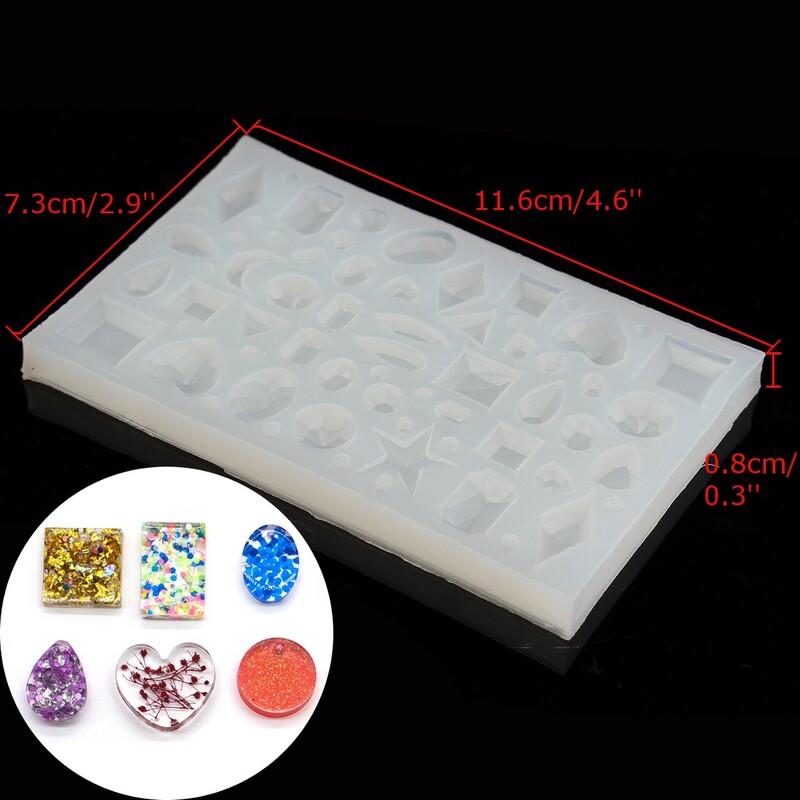 First of all use molds very carefully, don’t use sharp and other piercing-cutting items in work with molds. various types of litter. After that, leave to dry on a napkin. 3. Epoxy resin should be poured in molds in layers, allowing air bubbles completely escape. form, then a slight movement to press the center of mold and remove the product.